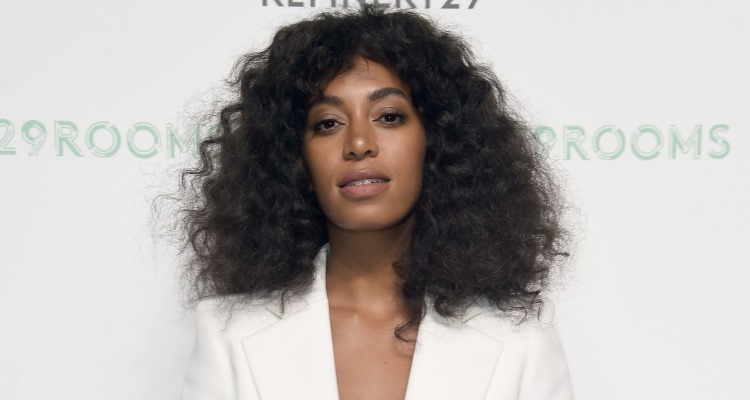 Superstar Solange Knowles and Elle magazine have teamed up for the March Issue and it looks amazing! The 30-year-old singer has a lot to be thankful for, and her cover story has just been bumped to the top of the list! Solange Knowles’ Elle cover is a big deal for the A Seat at the Table singer and she was nice enough to thank them for her in-depth cover story. Under her Instagram handle (saintrecords), Knowles captioned her cover photo “Thank you,” while mentioning Elle directly. Simple, sweet, and to the point. The March Issue will be on newsstands on February 21,2017.